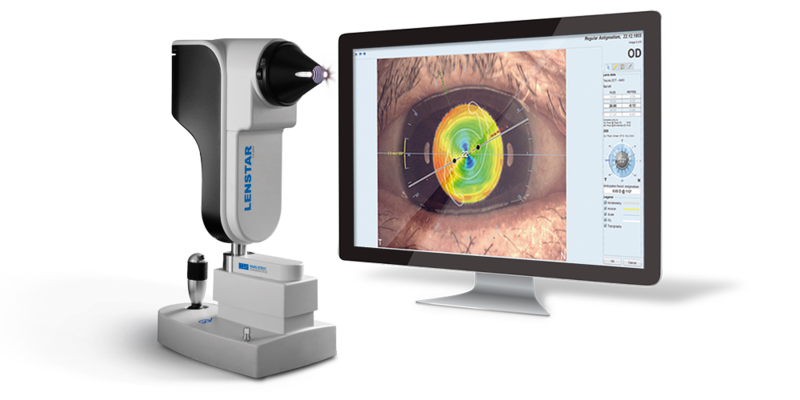 The T-Cone Toric platform complements Lenstar’s comprehensive measurement spectrum with true 11-ring Placido topography for reassurance of axis location and checking the regularity and symmetry of the astigmatism. Excellent toric IOL calculation is achieved with the integrated Barrett Toric Calculator, taking the front and back corneal surface into account. Surgical planning sketches based on high resolution images taken with Lenstar enable intuitive transfer of the plan to surgery for improved outcomes.